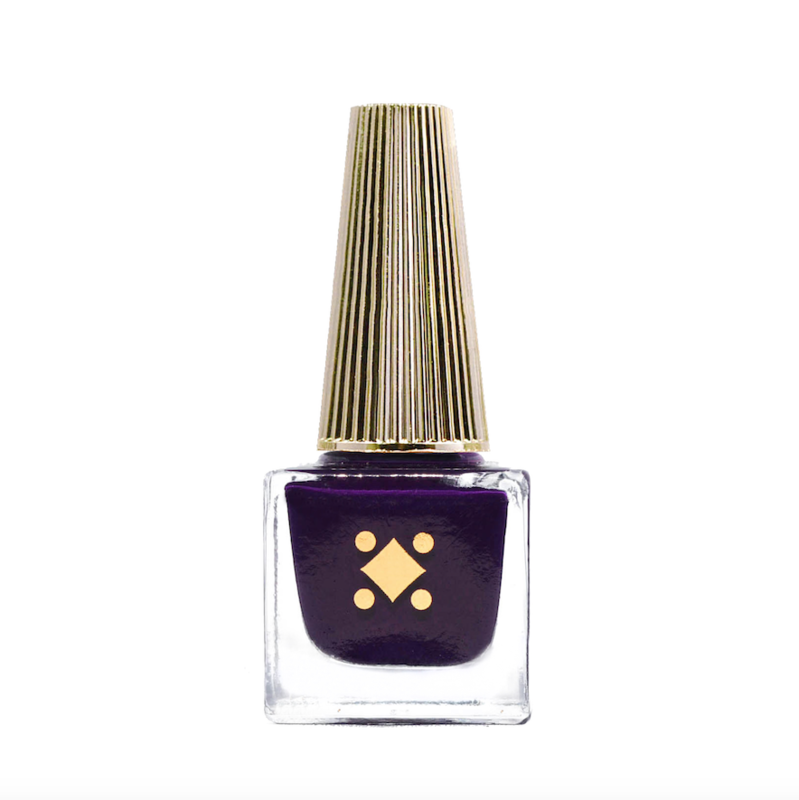 Our Fav Products Inspired by Ultra Violet - NAIL IT! 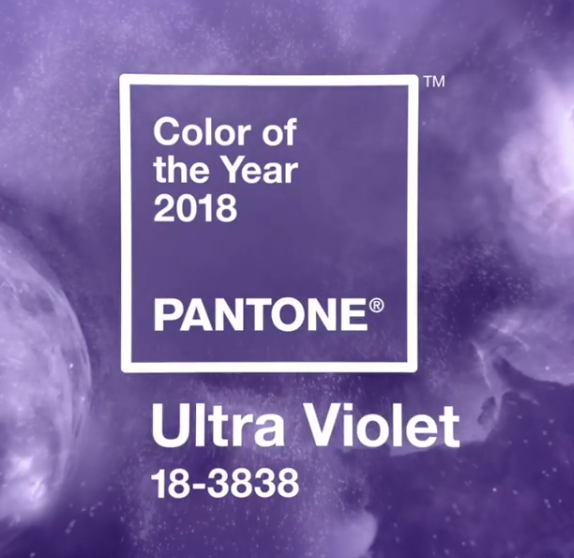 A dramatically provocative and thoughtful purple shade sets the tone for 2018 according to Pantone’s Color of the Year, Ultra Violet. Browse below for a roundup of some of our favorite blue-based nail products you should snag for yourself now. Hello You Fine Thing by Caption from the collection. Original Pedi Sox designed to keep freshly pedicured feet comfy, cozy and clean. Which one of these Ultra Violet products are you going to offer your clients first? Let us know in the comments below!